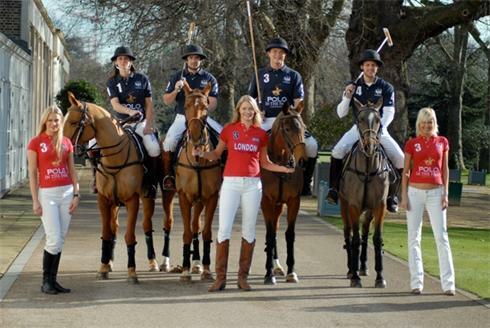 Polo comes to central London! Going to a polo tournament is one of the most fun and sophisticated summer events a girl can attend. I remember my first summer in London I went with my now-husband to the Cartier Polo. It was an absolute blast. All of the ladies were dressed impeccably, and I still have not figured out how their heels didn’t get permanently wedged in the grass. The one slight problem with the Cartier was that it was an absolute nightmare to get there and back. Unless you are really prepared and book a car service, you have to take a train to Windsor and then it’s up to you to figure out the rest of the way! And good luck because everyone plans on taking taxis, and there are not enough to go around. Well, Polo in the Park, which starts this upcoming Friday is the solution to all of your problems! 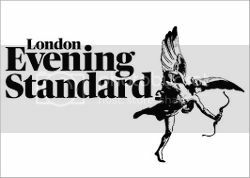 Located at the Hurlingham Club in central London (Fulham to be exact), and offering three days of food, shopping, entertainment, and of course, polo- this is an event you have to experience. My goal this year is to spend more time watching the actual polo and less time drinking Pimms with my girlfriends outside the stadium. Here’s hoping the weather this upcoming weekend is bright and sunny! Tickets are available through Ticketmaster– here. Polo in the Park runs from Friday June 4-Sunday June 6. Here's AG's take: a lot less people then last year, much better placement of the bars, absolutely no reason to get VIP tickets as the regular grand-stand tickets allow you pretty much the same access just on the opposite side of the pitch, silly cowboy entertainment, AMAZING people watching, horrible cheerleaders (after all we American Girls are used to a certain caliber, esp those of us that were former cheerleaders) great fashion by most of the ladies…. I was there and thought it was brilliant fun! Perfect day out with the girls, the sun was shining and the champagne flowing! Thanks AG for the recommendation. Hi AG, I completely agree. Fantastic day – lots of fun, really no need to pay the extra for the seating when all the action is by the bar!